The 2016 MLB season is just starting to heat up and so are the Fantasy Baseball contests on DraftKings…..
On Tuesday April 12th DraftKings will have their first Million Dollar GTD Fantasy Baseball contest for 2016. The $1 Million Dollar Sweet Spot. This $20 entry, 57471-player contest starts at 7:05PM ET and will have the full 10 game MLB evening game slate included. All together there will be $1,000,000.00 in total prizes paid and payouts to the top 13450 finishing positions. 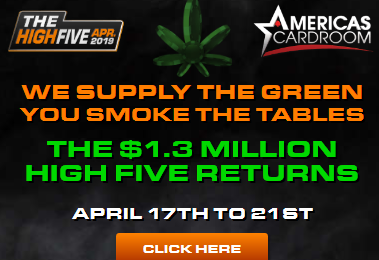 First place wins $150,000.00, 2nd $75,000, 3rd $40,000, with a total of 40 winners of $1000 or more, 100 winners of over $500. 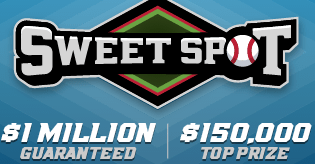 This is a limited time offer, Make sure you sign up for your Free $20 Sweet Spot entry before the first pitch on Tuesday Evening.